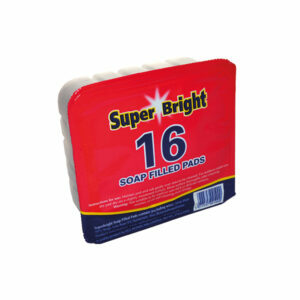 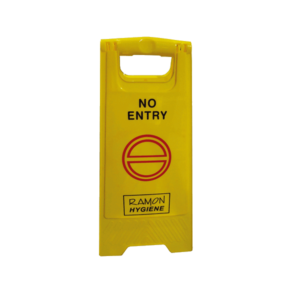 Available in blue as standard but red, green, yellow and white versions are available as special order items. 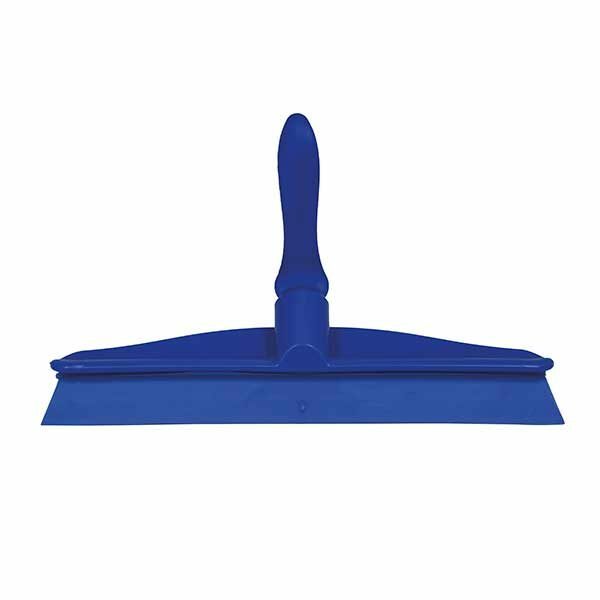 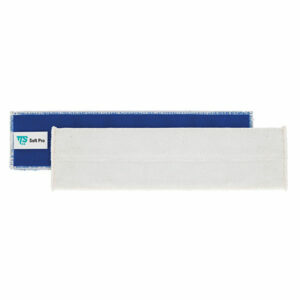 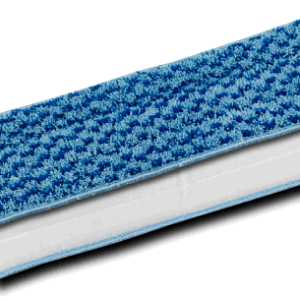 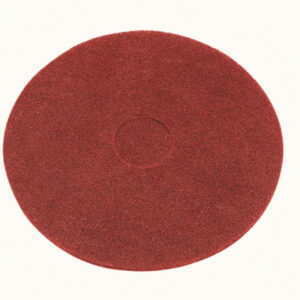 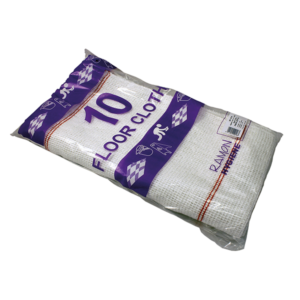 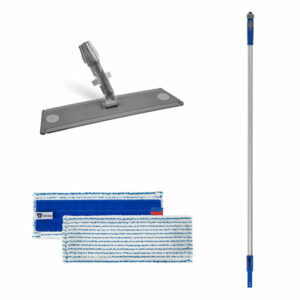 Flat cotton mop heads to be used with break-frame (868). 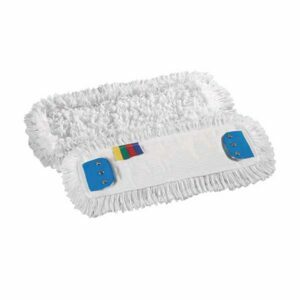 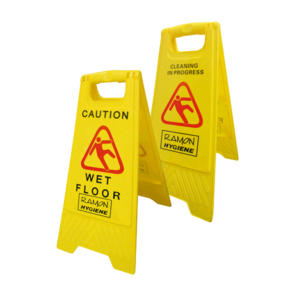 Each mop has four colour coded tags.